Home / Unlabelled / Menny feat. 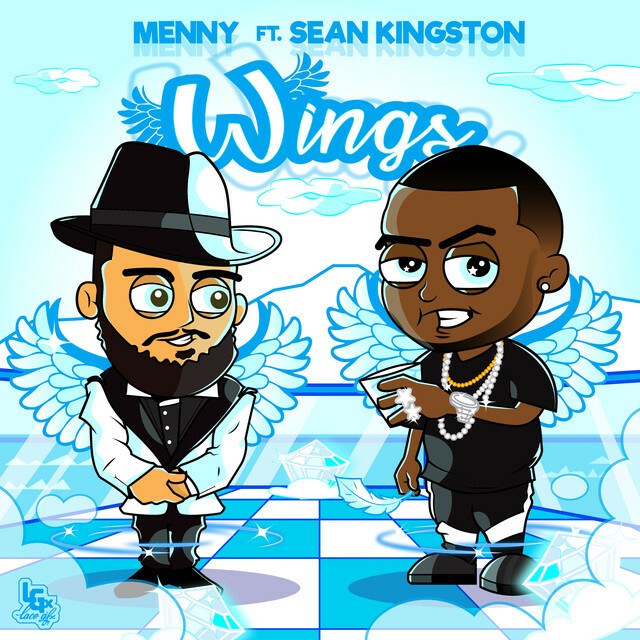 Sean Kingston - "Wings"
Menny feat. Sean Kingston - "Wings"
Born in Israel, Brooklyn-based artist Menny drops his latest offering with “Beautiful Girls” artist Sean Kingston. Thronging with a high-energy bassline and electronic R&B, the lively track is dedicated to basking in the ecstatic feeling love can bring. Relevant to the masses, Menny entices listeners with universal themes and sonic landscapes listeners are drawn to. Only a matter of time will reveal Menny’s prevalence, as one of the game’s most promising artists.